Telluride models in every week! Explore Tulsa, Broken Arrow and beyond when you buy the all-new 2020 Kia Telluride. 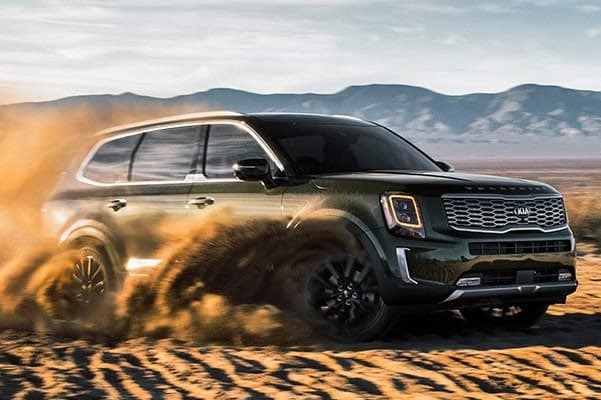 We have the new Kia Telluride for sale at our Kia dealership near Tulsa, OK, and our Kia sales and finance teams want to help you go over your options to find out how you can take the new Telluride home. 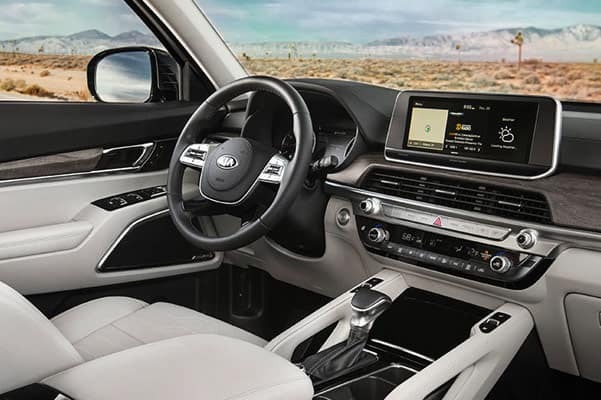 The 2020 Kia Telluride three-row SUV offers plenty of space for passengers so that you can tackle everyday carpools with ease, or you can adjust the new Kia Telluride interior for additional cargo space. 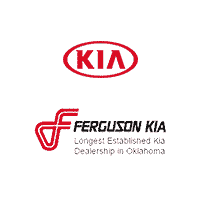 If you want to find out more about the 2020 Kia Telluride availability or have any questions about the 2020 Telluride price, ask the experts at Ferguson Kia! Looking to find out more information about the new 2020 Kia Telluride price or want to ask more about the new Kia Telluride specs? Head to our Greater Tulsa Kia dealership to learn about the new Telluride SUV. We have the new Kia Telluride for sale and can answer any questions you have about your 2020 Kia Telluride lease and loan options!